Siberia RAW Prism Gaming Headset. 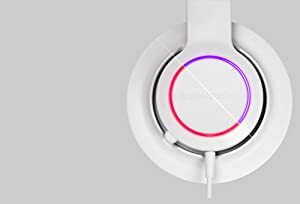 The newest member of the Siberia headset family is the Siberia RAW Prism. 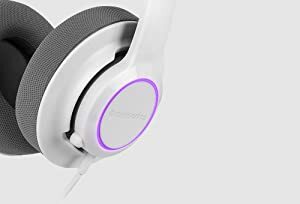 This slim, lightweight headset delivers the key essentials you need for a quality and customizable gaming experience. The headset delivers the quality the Siberia series is known for at an incredible value. The Siberia RAW Prism produces a detailed and expansive soundscape that accurately reproduces audio the way it’s meant to be heard. 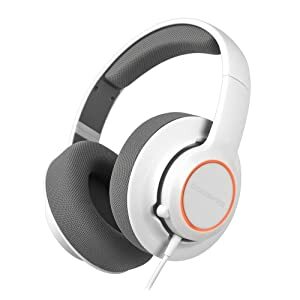 High-quality components were selected by the SteelSeries team to ensure that you get a realistic audio experience customized to enhance your gaming performance. Everything comes together for full-range, natural-sounding audio with crisp details. 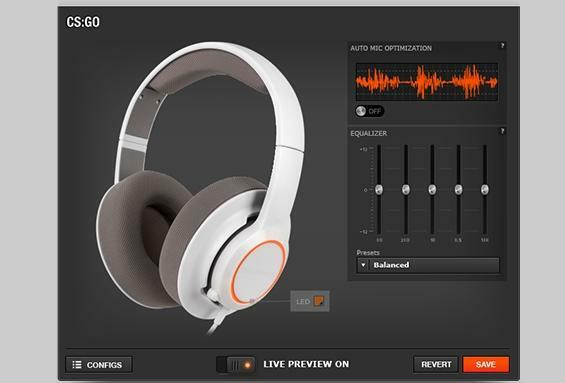 When you are ready to further tweak your sound experience, download our SteelSeries Engine 3 configuration software on your PC or Mac. This powerful application includes equalizer settings for the Siberia RAW Prism to customize the sound to your personal preference. 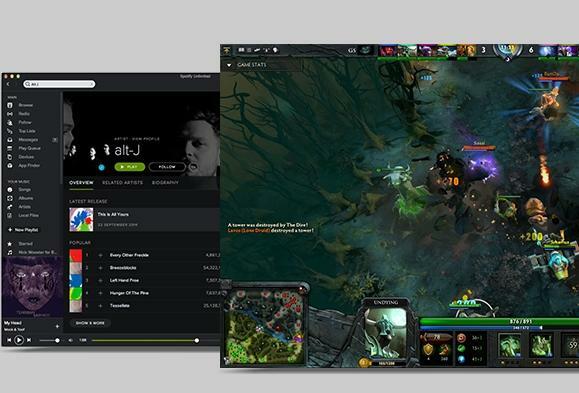 If you want to hear the finer details in-game, bump up the highs and mids. Looking to add some thump to the soundtrack? Then simply increase the lows. You can also choose among various presets and save specific options for different games and profiles. 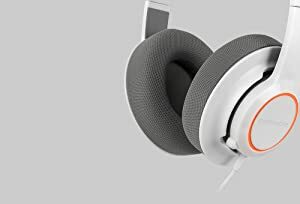 The microphone was engineered to deliver detailed and clear audio, highlighted by our SteelSeries Mic Auto-Optimization DSP technology which automatically adjust the levels based on your voice and background noise. 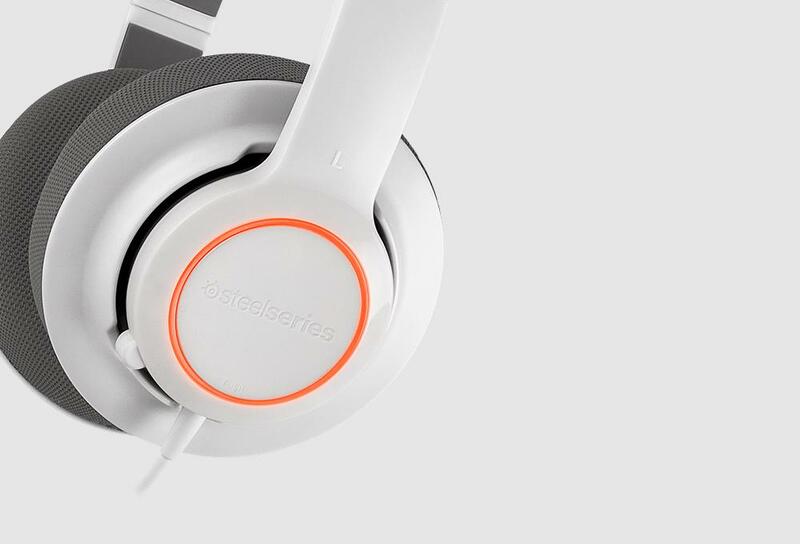 Being the only piece of gear you wear, SteelSeries knows that comfort is essential in a gaming headset. We designed the Siberia RAW Prism for the long-lasting comfort that has been a hallmark of the Siberia series. With soft mesh cushioning and an ultra-lightweight design, you just might forget you’re wearing it. A clean, straightforward design helps the Siberia RAW Prism stay lightweight and remarkably comfortable. It features an over-the-ear design, with an adjustable headband, making it easy to get the ideal fit for any head size. 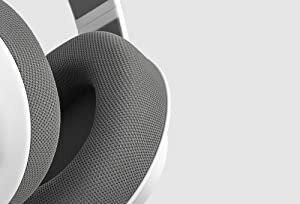 The soft-padded cloth surfaces on the earcups and headband offer great comfort and reduce tension at key contact points. The mesh surface of the padding is breathable, ensuring your ears stay cool no matter how late you stay up grinding levels or headshotting the competition. 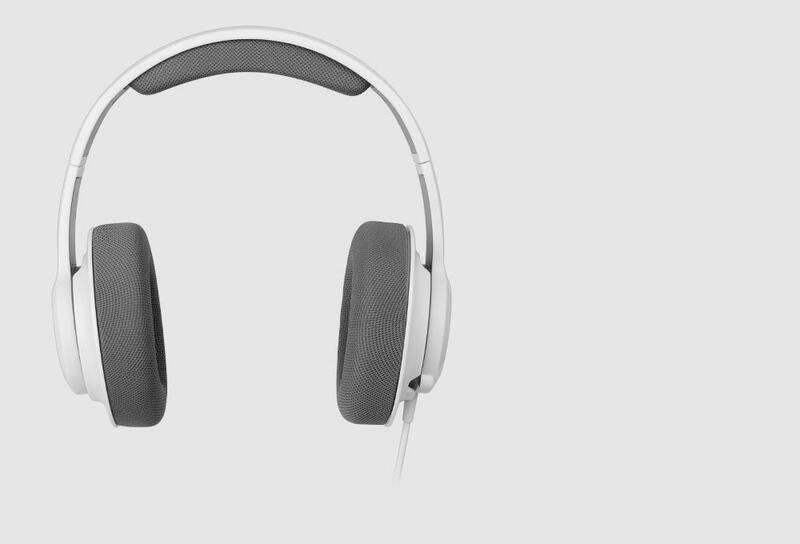 Add your own unique style to the Siberia RAW Prism thanks to the vivid, illuminated earcups. Our Prism headsets feature fantastic lighting and effects that can be customized and stored in the cloud with SteelSeries Engine 3. Light up your Siberia RAW Prism with the RGB illuminated LEDs that can radiate in 16.8 million different colors. Create your own style with various lighting modes through our ColorShift effect. In the mood to shift between Frost Blue and Heat Orange? Maybe you want to alternate between vivid solid colors? It’s all in your control. 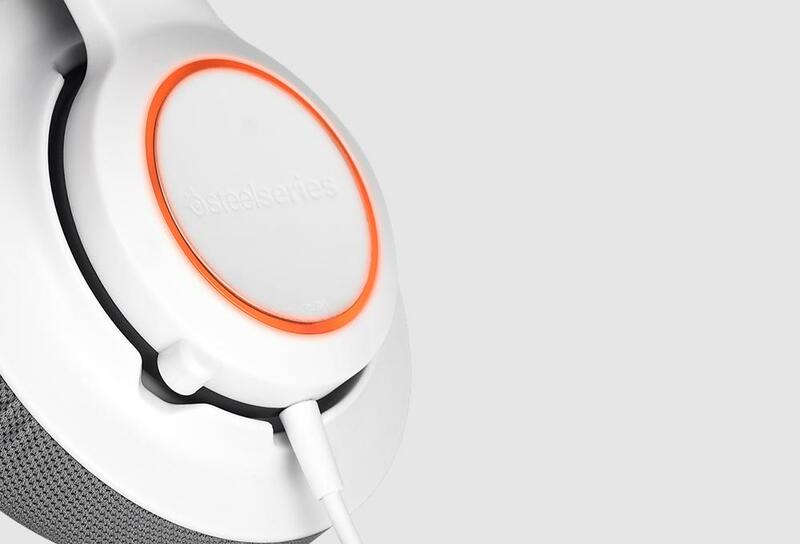 Download our SteelSeries Engine 3 for direct control over the illumination and its effects. Using SteelSeries Engine you can create custom profiles for every game or application, so specific effects and colors will automatically load at launch. Use built-in CloudSync technology to backup and retrieve your settings from the cloud.